Late yesterday, Nintendo announced via Twitter that a new mobile application is in development. Set to launch March, 2019 (sometime before the end of March, 2019), it’s official, Mario Kart Tour is going mobile. Considering we’ve still got a whole year and one month to go before its scheduled release, there aren’t many details floating around. If I had to guess, though, we can expect there to be karts and all of the characters we know and love. If Nintendo asked me what I wanted from this game, I’d say I want online multiplayer races. That would be the truth. Update: Just to clarify, Nintendo’s tweet specifies “Releasing in the fiscal year ending in March 2019.” So we’re looking at a release of some time before April, 2019. That’s a good thing. 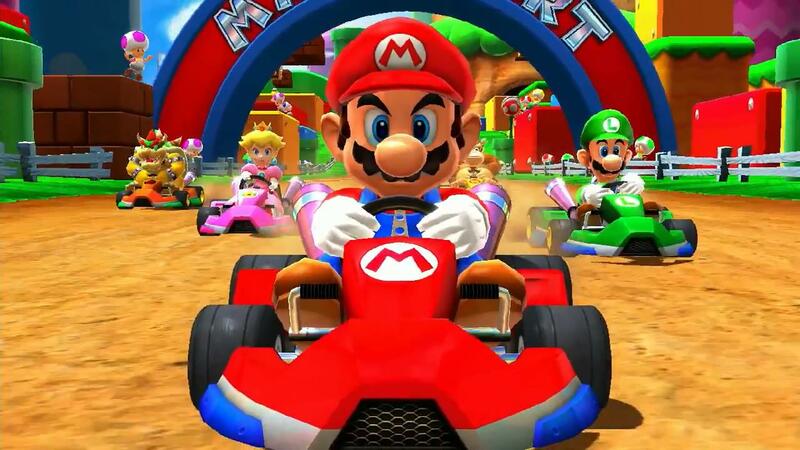 Basically, within the next 12 months, we’ll have a Mario Kart game.